Scott Snyder leads the digital and innovation practice for Heidrick & Struggles Consulting, where he works with global companies to accelerate digital transformation and innovation. He is a recognized thought leader and practitioner in managing emerging technologies and digital disruption. Scott is also a Senior Fellow in the Management Department of the Wharton School and Adjunct Professor in Penn Engineering. 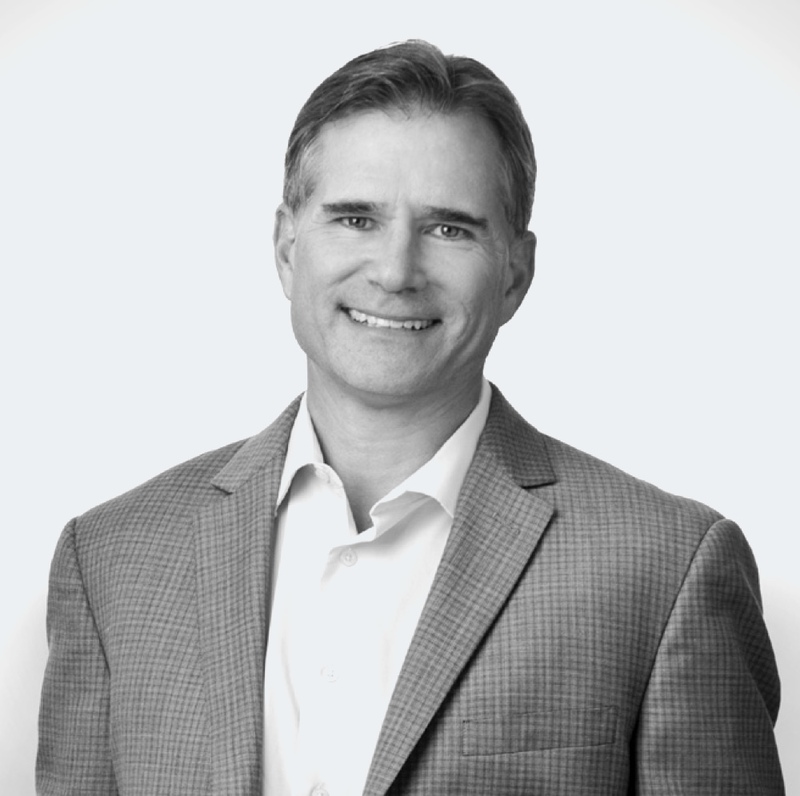 Prior to Heidrick, Scott was the Chief Technology and Innovation Officer at Safeguard Scientifics, which provides capital and relevant expertise to fuel the growth of technology-driven businesses in healthcare, financial services and digital media. He also co-founded and served as President and Chief Strategy Officer at Mobiquity Inc., a leader in delivering innovative digital solutions for enterprises, where he continues to be Chairman of the Advisory Board. Additionally, Scott has held executive positions with several Fortune 500 companies including GE, Martin Marietta, and Lockheed Martin, has been the CEO of a leading strategic planning firm, Decision Strategies International, and has also started business ventures in software including OmniChoice, a CRM/Analytics applications provider. He also serves on the Board of Directors for Fulton Financial Corporation (FFC). Scott previously authored “The New World of Wireless: How to Compete in the 4G Revolution”, and has lectured and written on digital innovation, emerging technologies, business and IT strategy, and new venture creation in many of the top technology and business publications, business schools, and conferences. Scott founded and directs the Game Changer Collaborative, which is made up of leading companies focused on cross-sector digital innovation opportunities. He earned his B.S., M.S., and Ph.D. in Systems Engineering from University of Pennsylvania.